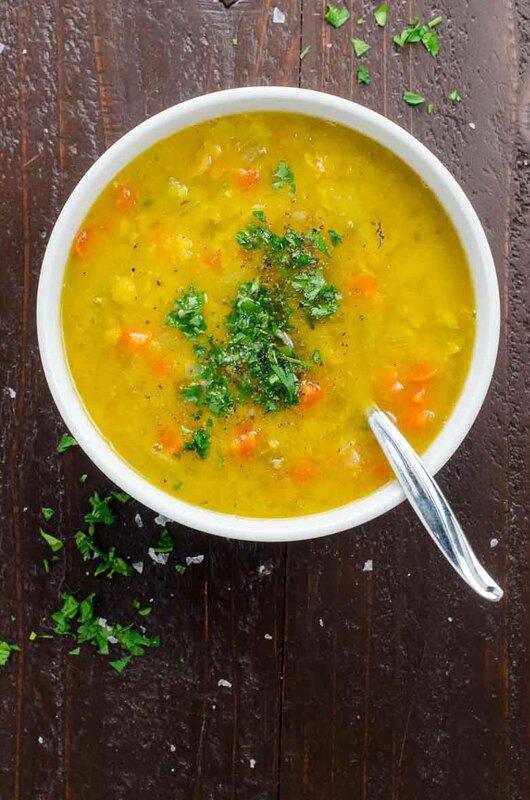 This easy vegan split pea soup recipe is hearty, comforting, and unimpeachably wholesome. 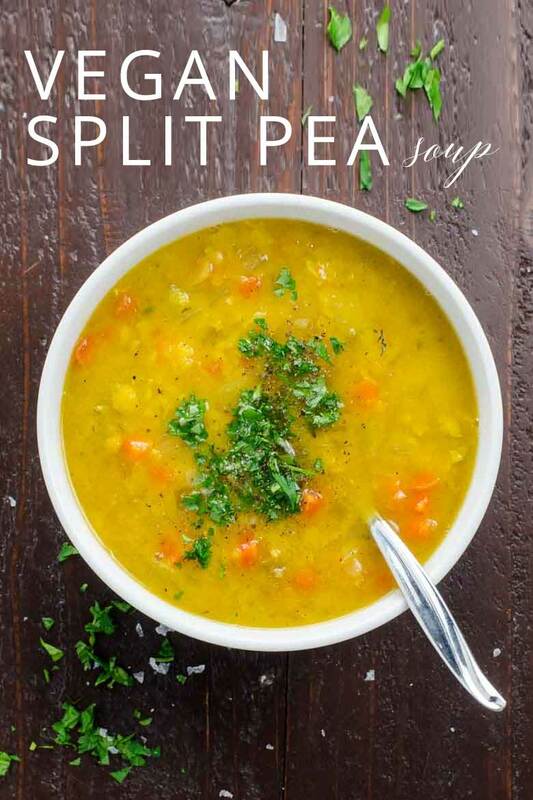 This easy vegan split pea soup is naturally gluten-free. It's whole-food plant-based-no-oil friendly, too, if you're into that sort of thing. Happy New Year! 2016 what now? We really enjoyed the holidays, but we’ve been busy enough that I haven’t yet had that necessary moment to pause, reflect on what’s ending and set the course for all that’s about to begin. That’s why I’m giving myself until Monday before diving into the stream of momentum and intentions that January brings. 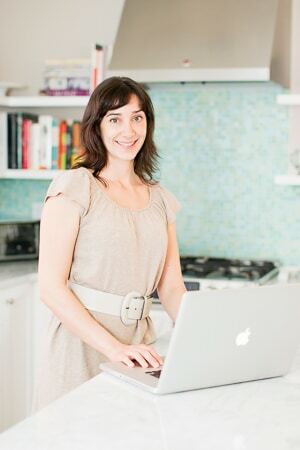 I’m thinking about doing a gentle reset for the next four weeks, eating and drinking with lightness and care, tweaking my fitness regimen for the winter and leaving lots of room for creativity and productivity. But for now, I’m sitting on a favorite chair with my feet up, wrapped in a cozy sweater, thinking about friends — and soup. 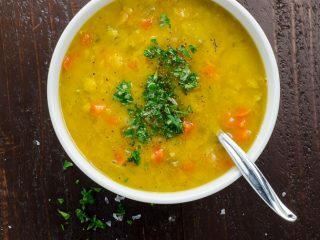 I’ve made this satisfying, flavorful vegan split pea soup maybe 10 times in the past year and countless times before that. But something possessed me to search for the recipe on Umami Girl as I set out to serve it to friends for New Year’s Day. I knew for sure I’d posted it a couple of years ago. I could see the photo in my head. Except, of course, no. So. How about now? Is now good for you? Okay, great. Here you go. Rinse the split peas until the water runs clear. Place all ingredients in a large pot. Bring to a boil over high heat, then cover and simmer for about an hour and a half, until split peas are tender. That's it! My favorite ready-made vegetable stock by an upscale suburban mile is Imagine Organic Low Sodium No-Chicken Broth. 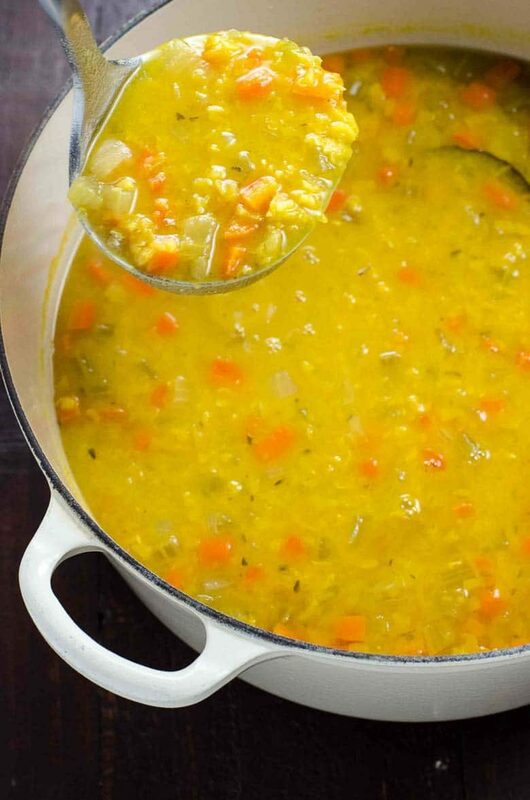 It behaves just like a good chicken broth, without imparting any weird flavors, sweetness or colors to your dishes. Whole Foods carries it, or you can get it through my Amazon affiliate link.